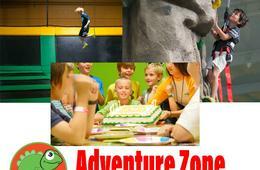 Jump your way into birthday party fun at Adventure Zone! 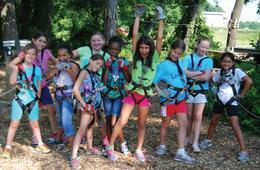 Adventure Zone is the BEST place to bring your friends for a good time! 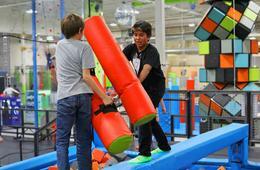 Jump, Battle on the Beam, Dodge and Launch - Adventure Zone is the ultimate indoor experience. 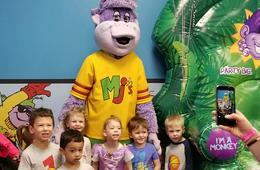 Enjoy 2 hours of jump time with any birthday party package. 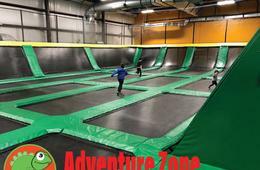 During the 2nd hour of Jump, your party will have access to a dedicated party room and your guests can continue to jump for the entire duration of the party. 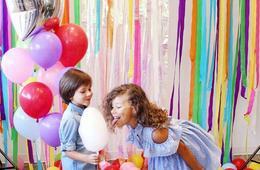 Party packages also include one adventurous party host, all paper products, a FREE online party invitation for all of your guests and setup and cleanup. 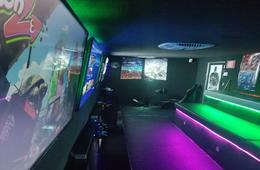 Want to explore more Adventure Zone? Check out our deal HERE for 90 minute open jump passes valid ANY DAY! 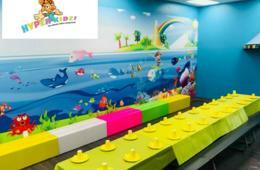 The Deal: $250 for 2-Hour Gold Party Package for up to 15 Kids ($375 Value - 34% Off). 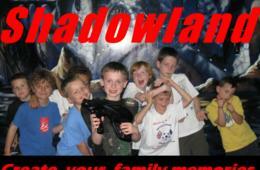 Additional guests and/or goody bags may be added for an additional fee, payable directly to Adventure Zone. Socks are required for each jumper; no outside socks or bare feet allowed. Socks are $3.00 per pair and are reusable. 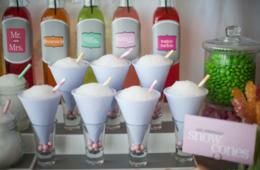 Socks for all party guests ARE included in the Gold Birthday Party offer. To Redeem: Reservations are required and subject to availability. 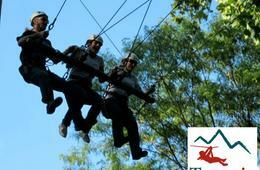 After purchase, please call Adventure Zone at 301-703-3707 to make your reservation. Questions? Need More Information? Please call Adventure Zone at 301-703-3707 or email [email protected].